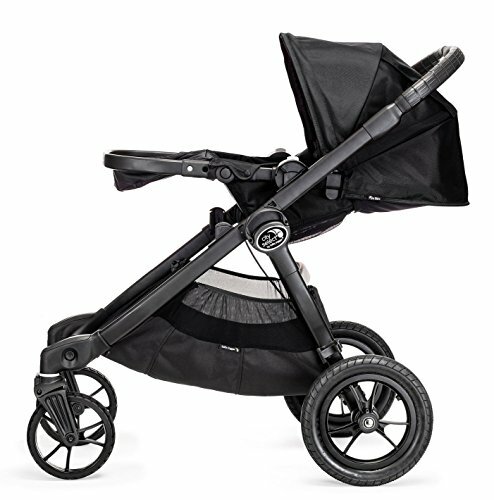 I personally own this stroller and have owned it since my second child was born when we needed a second seat in a single stroller. 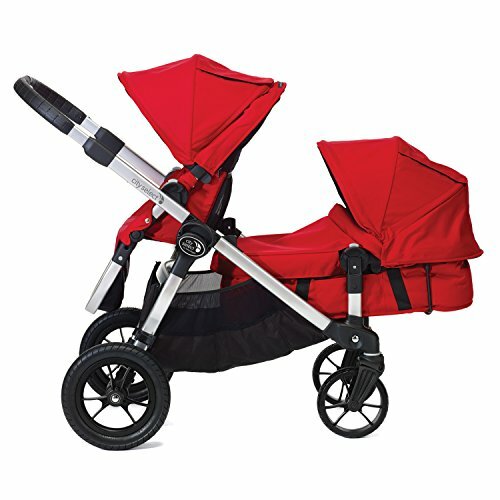 I can’t tell you enough how versatile this Baby Jogger City Select baby stroller is. It has 16, count them, 16 different seating combinations. 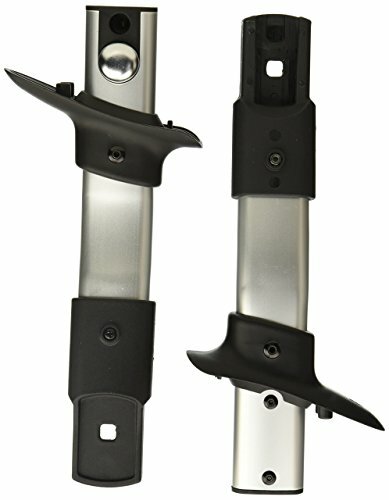 Also, we have a riding board for the older children to ride on while I am pushing two children in the stroller. 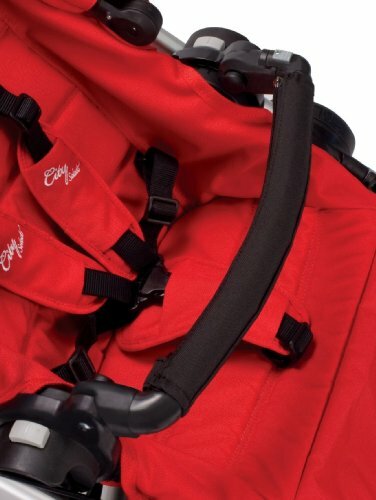 The front seat can face forwards, backwards and lean back or forward. 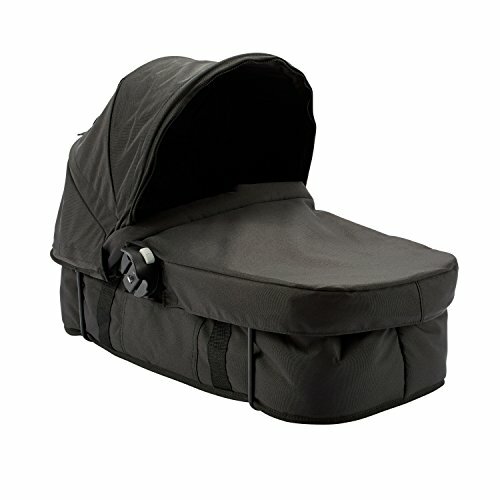 The canopy can be closed when baby is sleeping and play peek-a-boo when baby is away. 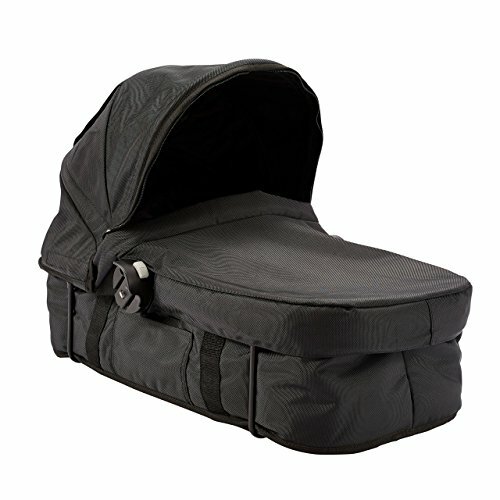 It can have an adapter set for a baby bassinet when baby is young enough for it and the wheels come off for easy cleaning/packing for airline travel to fit in a stroller bag. That’s not all! 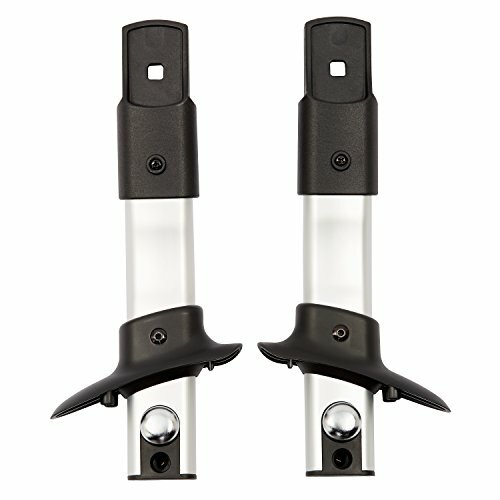 With a single solid bar handle, you can easily push The Baby Jogger City Select one-handed. 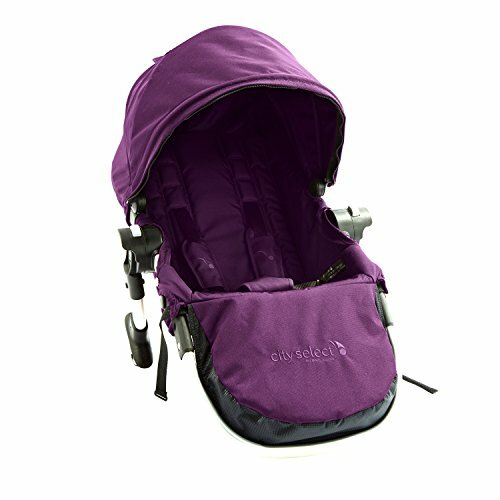 It has a reclining ability for either seat. A netted area behind the main seat for storage and a netted area under the main seat for storage of diaper bags or jackets when going indoors or a sippy cup or lunch bag or lunch box for a child. 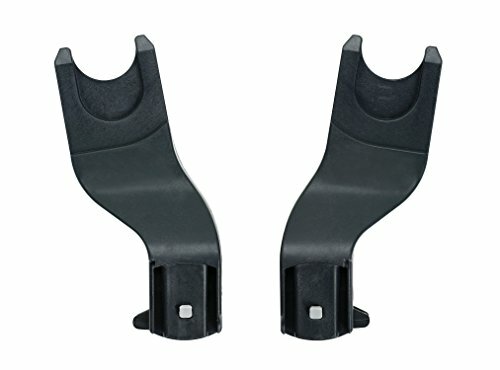 My wife and I have a cup holder attachment that stretches across the handle bar where we like to store our drinks while out shopping or when walking around large places like Disneyland or other amusement parks. 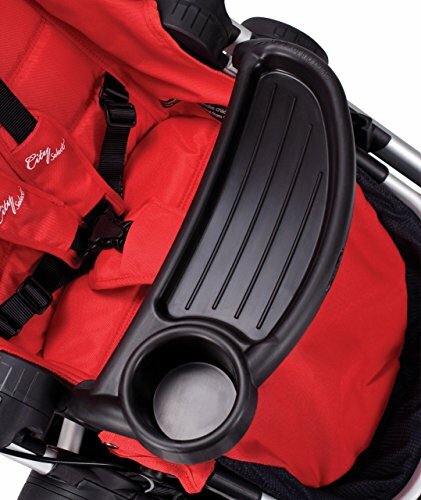 The only drawback of this stroller is the bar near the back. 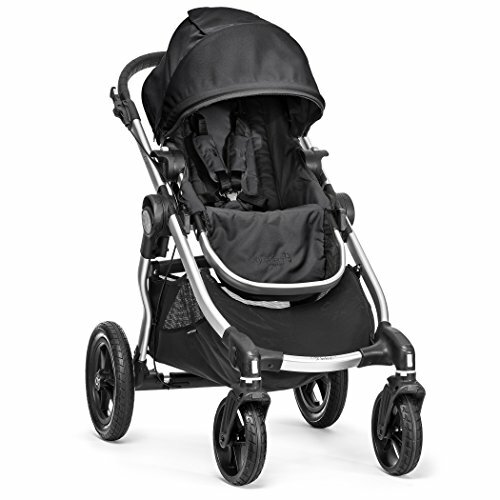 It is not far enough forward to be used as a jogging stroller. But my wife and I have another Baby Jogger for that kind of activity. 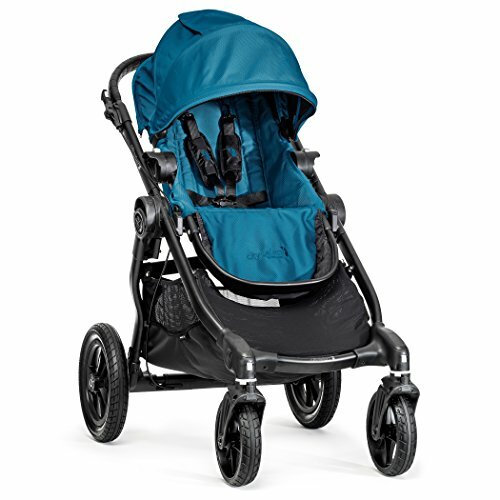 The Baby Jogger City Select hands-down the only stroller you might need for casual strolling around town or in amusement parks and stores and it has a single pull close system that allows you to break down the stroller to put it in your car or for storage with just a single hand. But don’t take my word for it, check out all of the great features below. 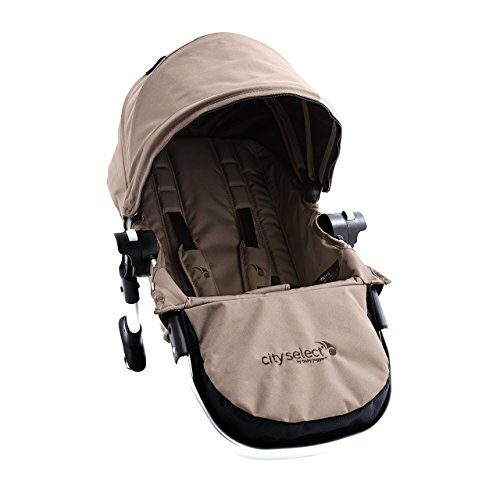 The Baby Jogger City Select Offers Parents The Unique Advantage To Customize Your Stroller Into 16 Different Combinations To Suit Your Family’s Ever-changing Needs. 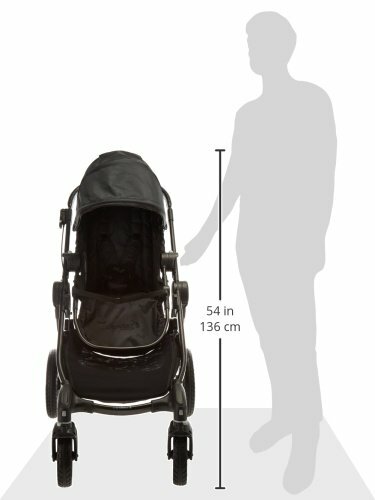 Patented Quick-Fold Technology – permits you to fold your stroller in one simple step innovative multi-functional design allows you to choose your seating arrangement up to 16 unique combinations (with double conversion kits – sold separately). 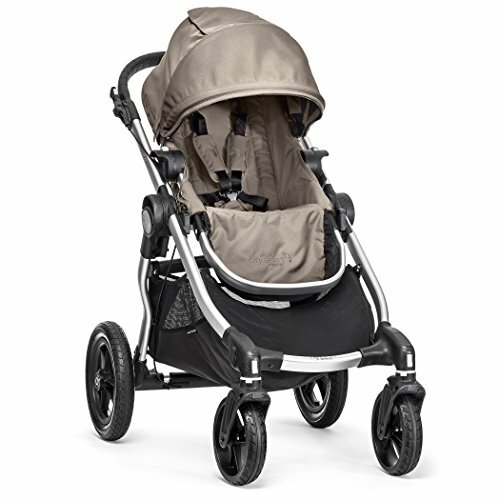 12″ rear-end air filled tires and 8″ lightweight front wheels with front wheel suspension and sealed ball bearings swivel front wheels for quick and agile maneuverability that can lock into place for long distance strolling. 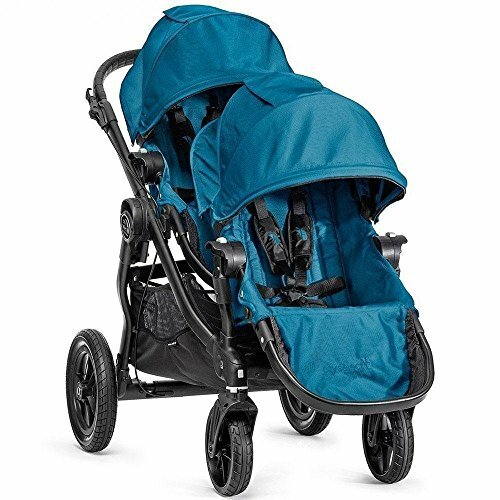 The Baby Jogger City Select Double Stroller with second seat kit enables you to convert your single City Select stroller into a double quickly and easily. 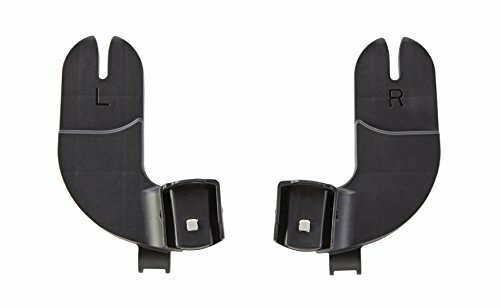 It comes with the complete second seat and the second one seat mounting brackets. 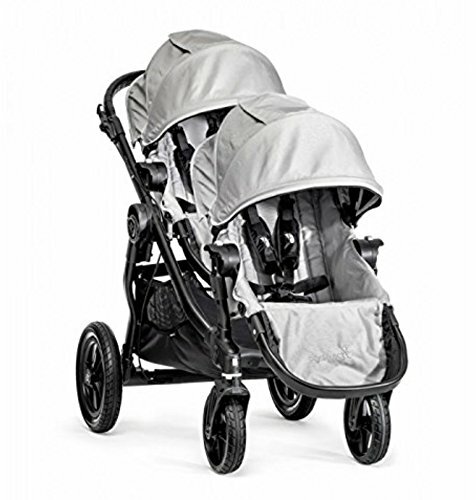 All options shown may not come with the Baby Jogger City Select Double Stroller with Second Seat package. 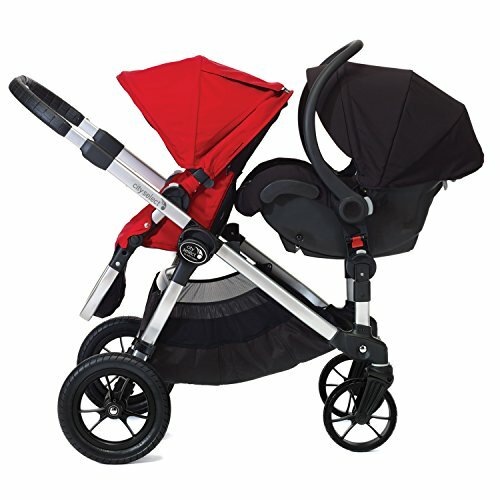 Please look for additional accessories in our Baby Strollers page at Baby Cures. Pick up The Baby Jogger City Select Double Stroller with Second Seat today!